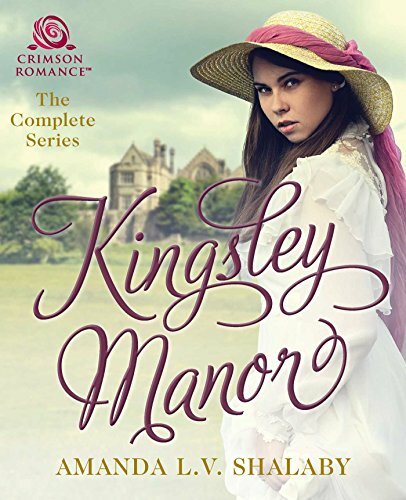 Today, I have the very talented Jenny Jacobs here discussing her new historical romance, The Winter Promise. Jenny is one of the busiest ladies I know, and I have shamelessly stolen her precious time for a quick interview. Enjoy getting to know her in my Author Interview section. The time has arrived! 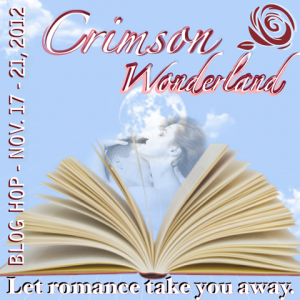 From November 17 through November 21 the Crimson Wonderland Blog hop is under way! There’s lots of giveaways, and what’s more: every blog comment you leave during the hop is entered into a drawing to win one of the grand prizes: two $50 gift certificates or one $100 gift certificate to either Barnes & Noble or Amazon. Tell me your favorite classical novel in the comments section below to be entered to win a free eBook copy of Rhianna for either Kindle or Nook (winner’s choice! ), and then visit the other wonderful author’s sites who are participating to up your chances of winning HERE. Enter to Win a Copy of Rhianna! Enter for a chance to win a free copy of Rhianna at GoodReads! Contest ends 12/31/12. Read about my personal experience with Hurricane Sandy, and how Pride and Prejudice came to the rescue on the Ladies In Red blog.